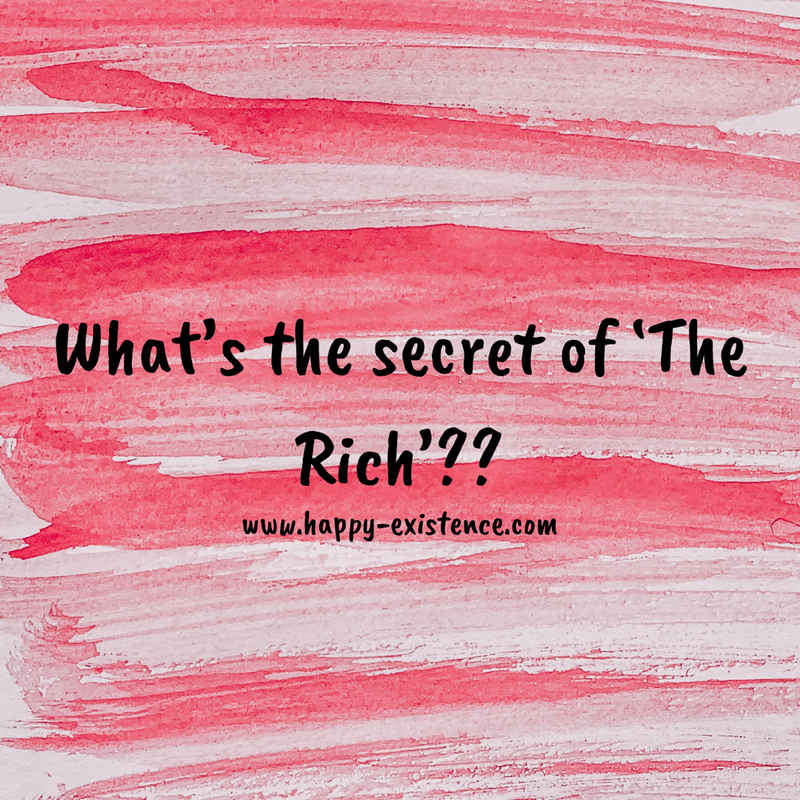 Do you know why the rich get richer? Because all they talk about is their riches. It’s said that the secret to having it all is feeling like you already have it all. So no matter financial state you are in, you have got to first be thankful for it. There may be a particular financial state you’d want to reach and maybe you’re looking up to someone else’s life for inspiration. But do you realize that somewhere someone else must be looking at you and being envious of the life you’re living. So our mantra at www.happy-existence.com is based around being grateful for what’s already in our lives, and then watch our lives flourish. Have a happy day full of gratitude friends! !